More and more people are joining the trend of spending winter holidays abroad. 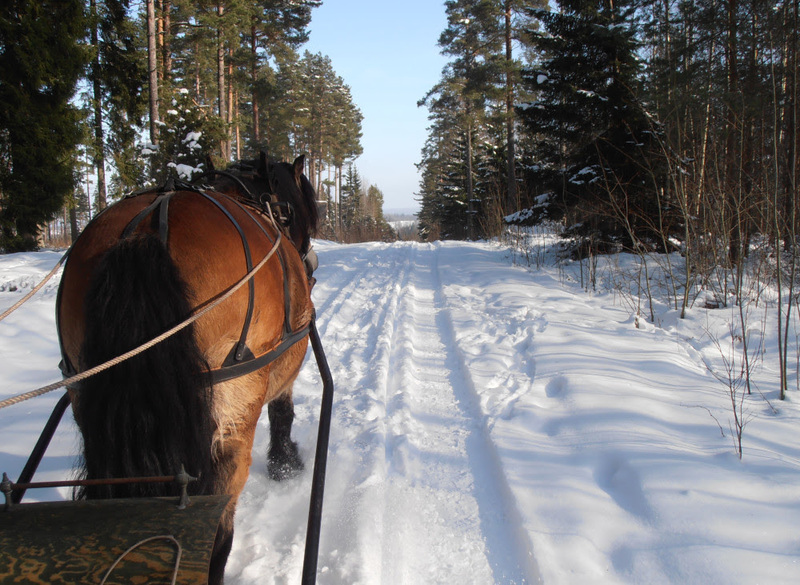 In Sweden you will find many winter activities to do as a solo-traveller as a couple or as a family. This is a selection of ten activities in different regions of the country. Did you know that long-distance ice skating was invented in Sweden? 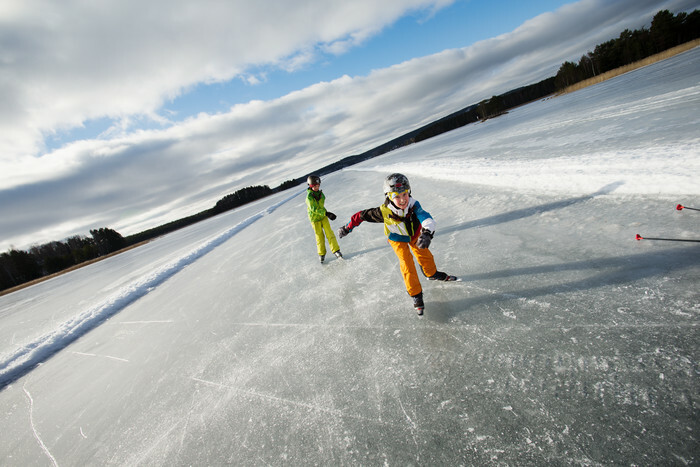 The large number of frozen lakes makes this type of sport very popular among Swedes during the winter months. Feeling the sun on your face as you glide through a lake reflecting the beautiful winter landscape surrounding you is undoubtedly a sensational experience that will make you enjoy nature actively. On lakes Siljan, Orsa and Runn in Dalarna there are more than 70 km of ice skating trails. Those located in Hedemora, between Falun – Borlänge, between Dala – Floda or between Orsa and Mora are some of the most popular. If you ice skate between Falun and Borlänge you will glide over frozen Lake Runn in which you will find many idyllic islets. This is where the Runn Winter Week is celebrated in mid-February. Hjälmaren in the county of Örebro is a lake known for its good opportunities for ice skating. Here you can visit the small island Lindholmen and stop for a drink in the rest area Rävgången a cabin with service and rental of skates. 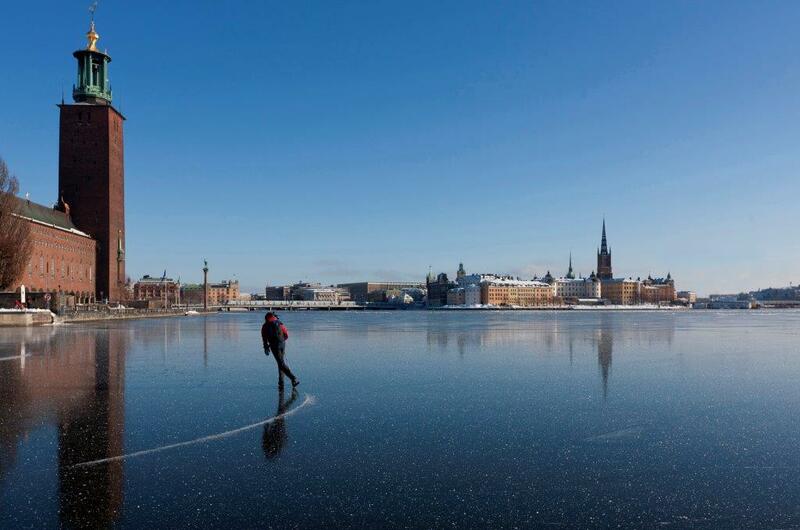 And if you do not want to travel far, Stockholm also offers the possibility of ice skating in the Riddarfjärden fjord in front of the Stockholm City Hall once Lake Mälaren freezes. The more temperate winters and the water of the Baltic offer good excursions to practice this sport in the whole archipelago and there are companies that provide experiences for beginners or tours lasting several days. Making kayak trips is not only reserved for warm summer days. 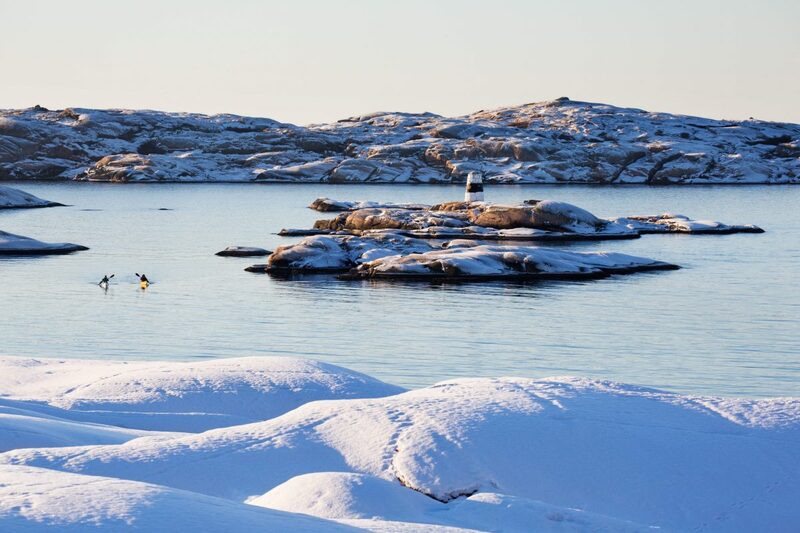 During the winter you have the possibility to see the archipelago north of Gothenburg from a new perspective. 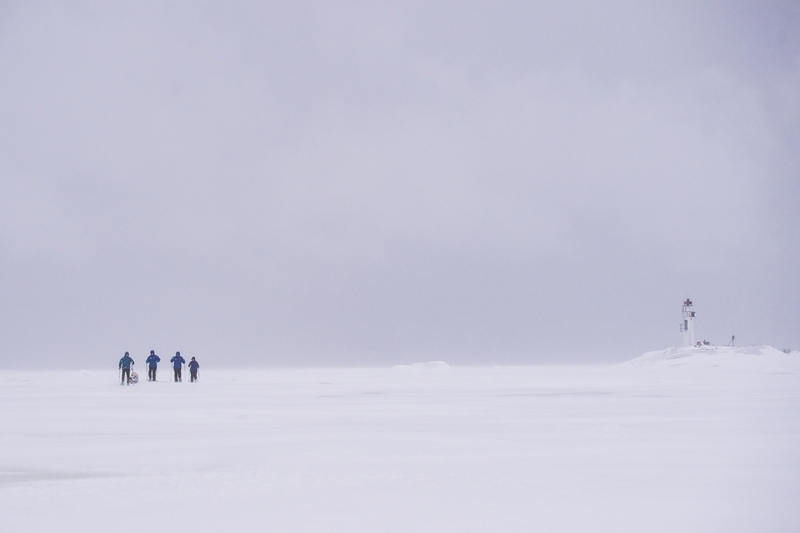 The adventure of paddling into the sea between islands and islets covered in snow is worth it. You just have to dress properly to keep yourself warm and throw yourself into the sea on a clear day while the water sparkles on both sides of your kayak. On the west coast of Sweden in Bohuslän you can enjoy experiences of this kind. A nature trail completely filled with snow on a sled pulled by dogs is an adventure in capital letters. You can discover the speed and energy with which dogs pull you. You can choose to lie on the sled covered with reindeer skins or drive it yourself and see how it feels. Before and after the tour there is always time to taste a bit of food and give the dogs a bit more thanking their effort. 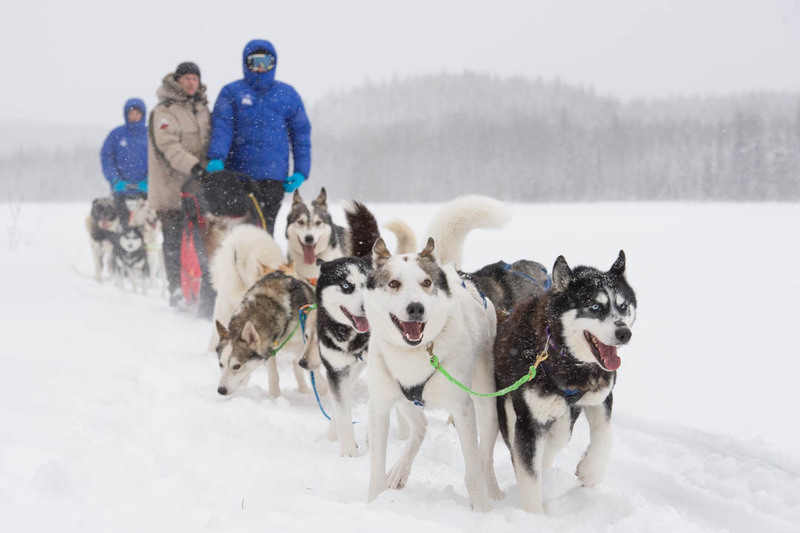 In the region of Dalarna there are many places offering dog sledding tours. Also in Skellefteå, Västerbotten County, which is where I had my first dog sledding experience*. Traveling from island to island in the Gothenburg archipelago can also be done in winter and the experience is completely different from what you experience in summer. Some islands to visit are Tjörn, the sixth largest in Sweden, where you will find many interesting cultural places such as the Nordic Watercolour Museum. Also the islets of Dyrön and Åstol invite you to stroll through an idyllic setting free of cars and with spectacular views of the archipelago. Here you can find more information about the routes you can take to the islands of the west coast of Sweden in winter. The island of Gotland is a select destination for the Swedes in summer. In winter it is also possible to find activities to do. 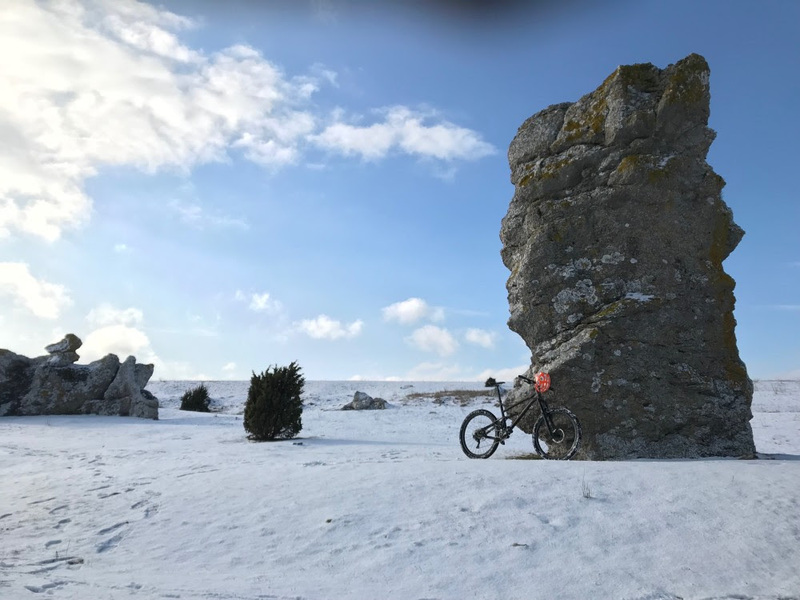 It is on this island where the largest MTB park in Sweden is located in Slite with more than 240 km of routes featuring different difficulty levels. By bike you can enjoy the unique nature of Gotland either through gravel roads or more demanding terrain such as forests. As soon as the snow has settled in Aneby 35 km south of Jönköping in Småland, the owners of Skärsjöhäst exchange the carts for sledges and in the purest Emil of Lönneberga style they set out on journeys through the thick forests of Småland with the help of northern Swedish horses. 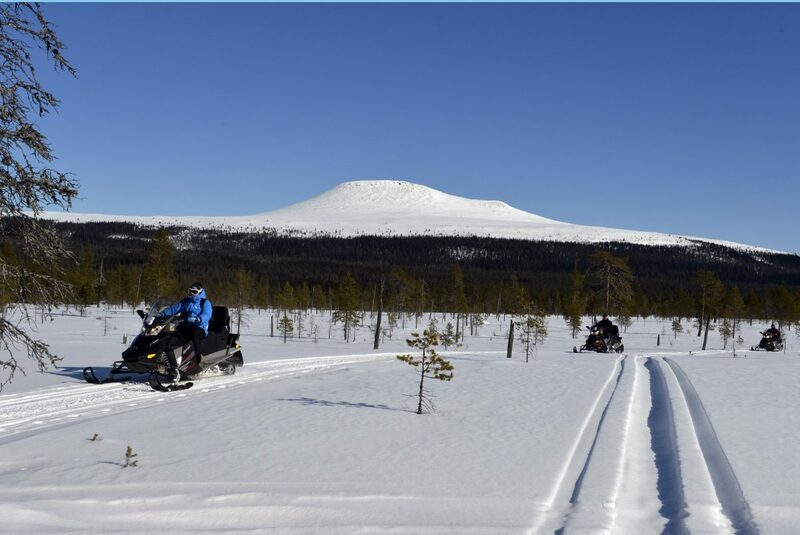 Discovering the Swedish mountains on board your snowmobile is something you can do in the areas of Idre, Särna, Älvdalen and Sälen in Dalarna County. You just need to bring your food and enjoy the speed and nature around you. In this region there are many established trails for snowmobiling as well as the possibility of hiring a local guide that will take you to the most beautiful places. 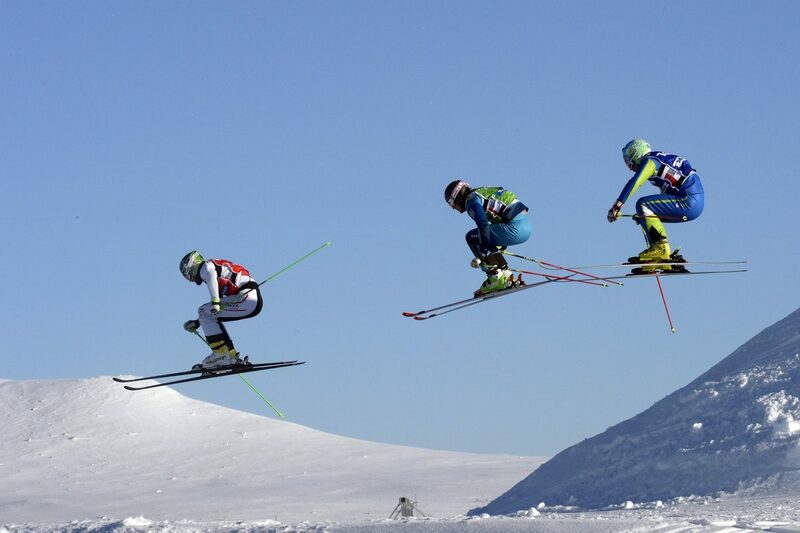 In Sweden you can practice alpine skiing in many different places in the country. 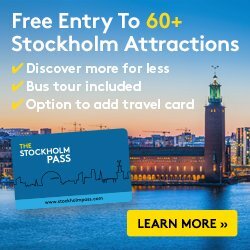 If you travel to Stockholm you can combine it with skiing in the city center thanks to the slopes at Hammarbybacken which feature a children area and even a snowpark. From the top of the slope you will have an impressive panorama view of Stockholm. This urban skiing experience at Hammarbybacken can be comfortably reached by bus, boat or metro. 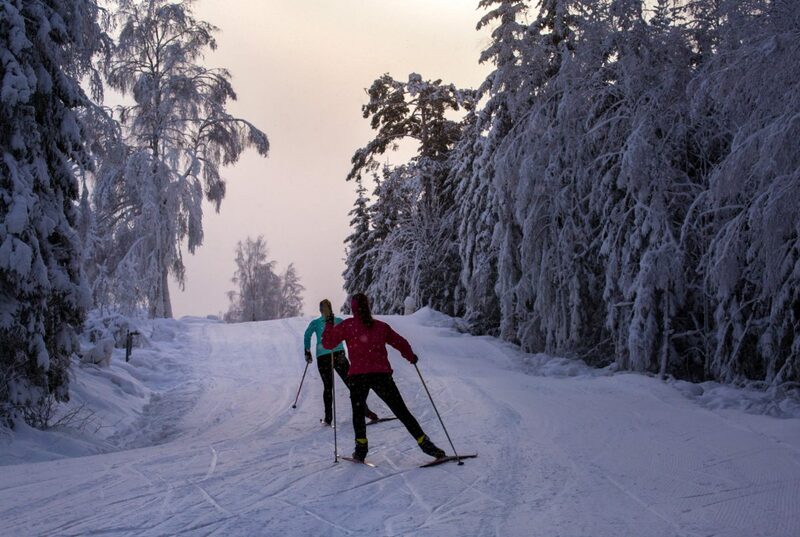 In the Dalarna region you will find many other classic ski destinations such as Idre Fjäll, Sälen, Orsa Grönklitt, Bjursås and Säfsen. Many of them also offer slopes for children, ski school, etc. In the ski resort of Ulricehamn, one hour from Gothenburg by car, there are seven lifts and eight tracks of varying difficulty as well as a snowpark with different jumps. Regarding skiing experiencies for the youngest ones there is one that stands out in the south of Sweden, between the cities of Gislaved and Jönköping, the Isaberg Mountain Resort. The largest ski resort in southern Sweden also features the Isaberg Fun Line a track with jumps, boxes, rails and bumps requiring of balance and concentration. Snowshoes have been used for thousands of years to move easily through the snow in winter. With a map, ideas for tours and a good fika at hand you can enjoy unique experiences in the middle of nature. Snowshoes tours are ideal for all types of travelers since you do not need great knowledge or technique to enjoy them which means they are perfect for families. Of course, they can be really tiring. In Dalarna you find companies offering them. Also on the outskirts of Skellefteå (Västerbotten) you can go on snowshoe tours on the frozen Baltic Sea* with a stop to cook and have lunch on an island! 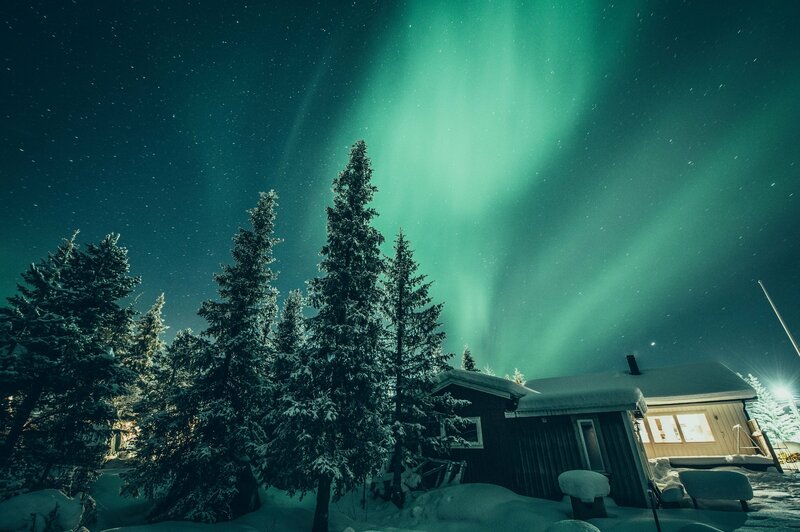 While all the previous experiences were located in the south and the center of Sweden the experience of making a Northern Lights tour takes us to the remote north in Swedish Lapland. There is the possibility of guided tours to watch and learn to photograph Northern Lights. Lights Over Lapland or the famous ICEHOTEL are some of the providers. In Kiruna and by extension in many other places in the counties of Norrbotten and Västerbotten you can also parttake in winter activities like helicopter flights over Kiruna, Abisko, Björkliden or the Mt. Kebnekaise, snowmobile safaris to spot moose*, snowshoeing or driving sportcars on ice. 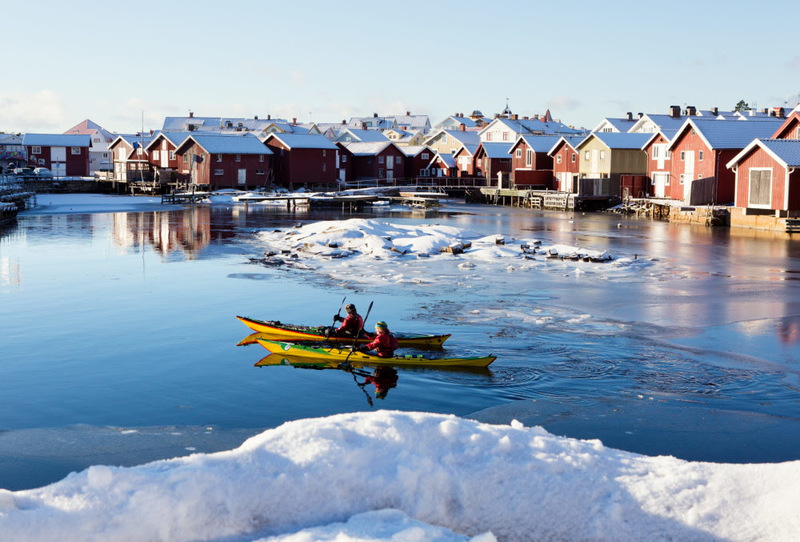 These are some ideas of the many things to do during the winter season in Sweden. 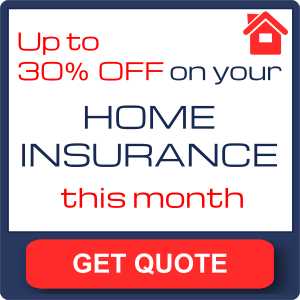 If you travel to a specific place and would like to know what else can be done leave me a comment below and I’ll try to help you prepare the adventure.